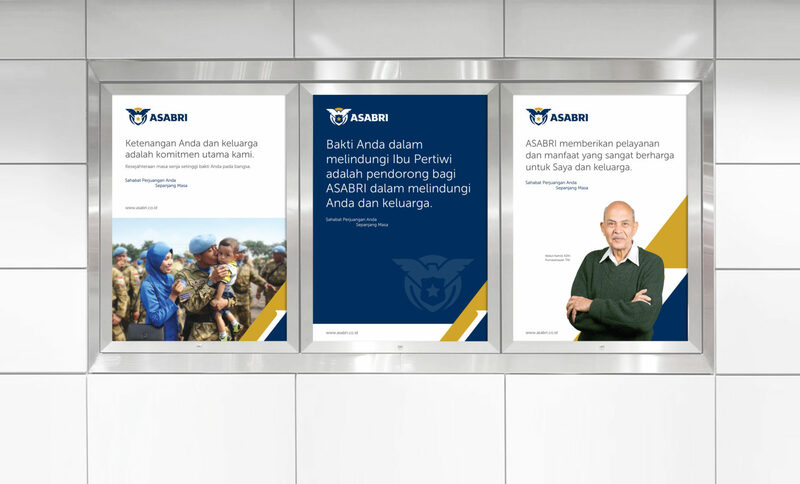 As a national social insurance company for TNI and POLRI, ASABRI serves soldiers from the moment they begin duty to the end of their service. 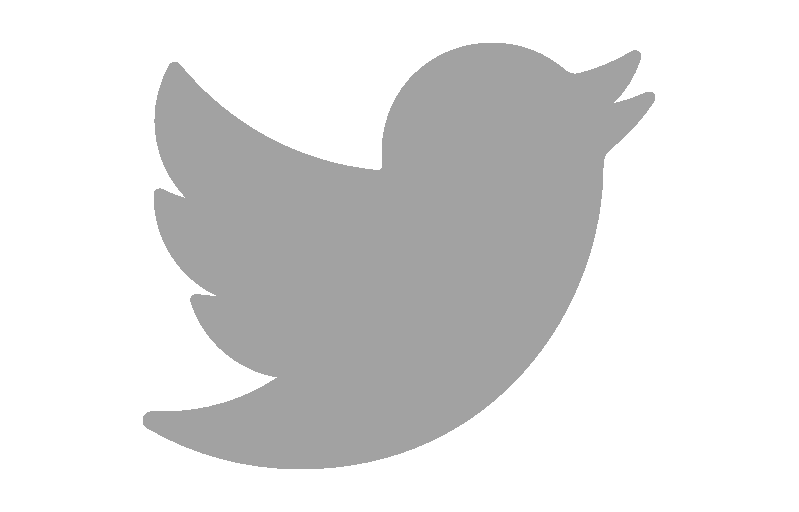 ASABRI has benefited its participants and personnel greatly and would like to deliver a higher performance and strengthen its brand to be known more widely. 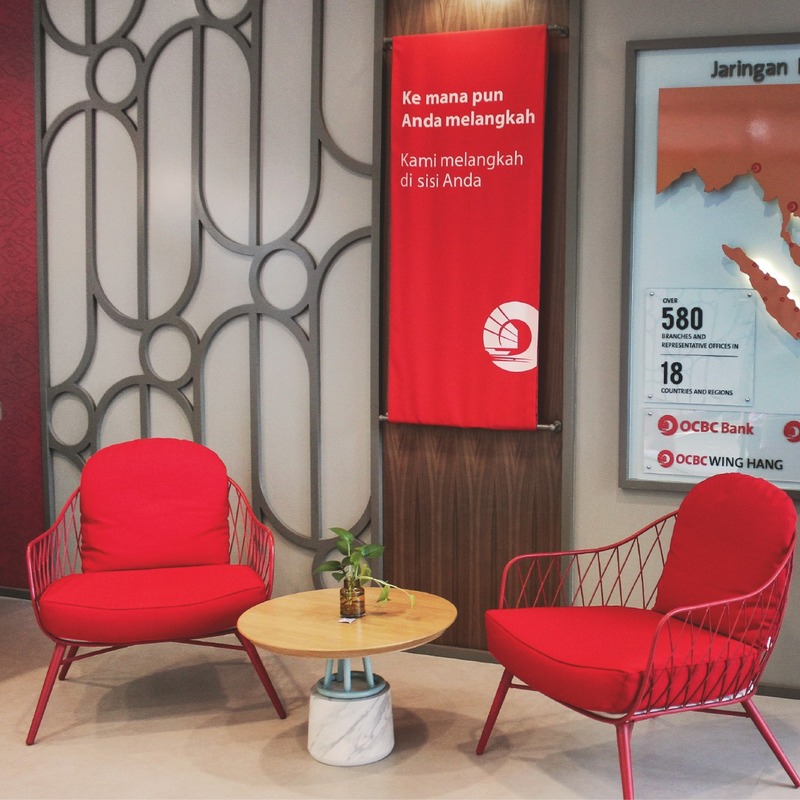 As a state-owned enterprise, the impression of bureaucracy on ASABRI is still very strong and rigid. 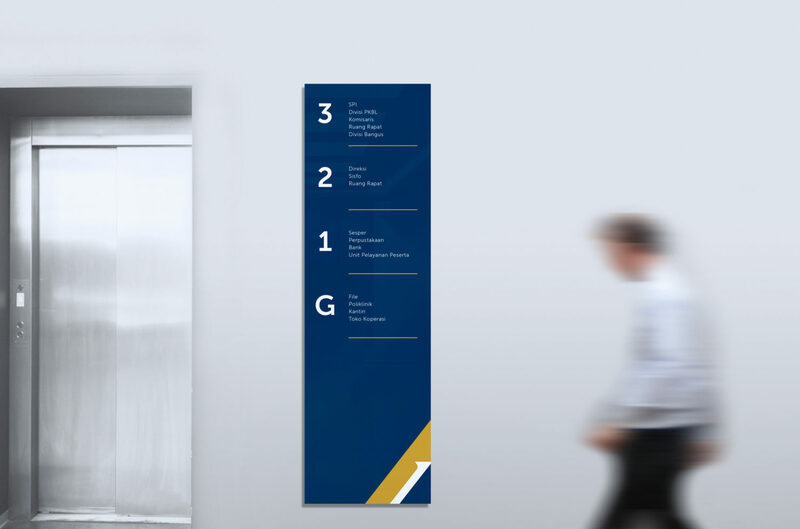 Related to the visual identity as well as the uscommunication used also does not show a patriotic and professional spirit. 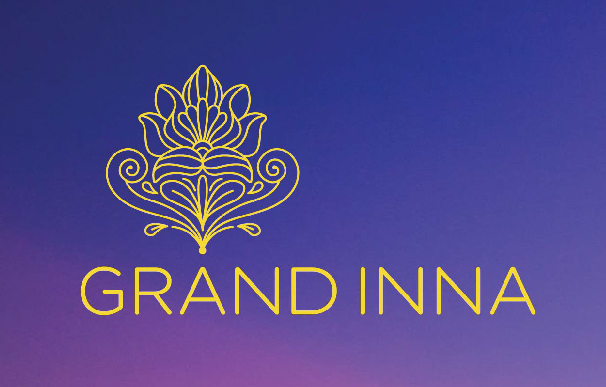 In building strong ties with its stakeholders, ASABRI needs to elevate their brand awareness and consistency of visual brand to remain relevant to the industry nowadays. 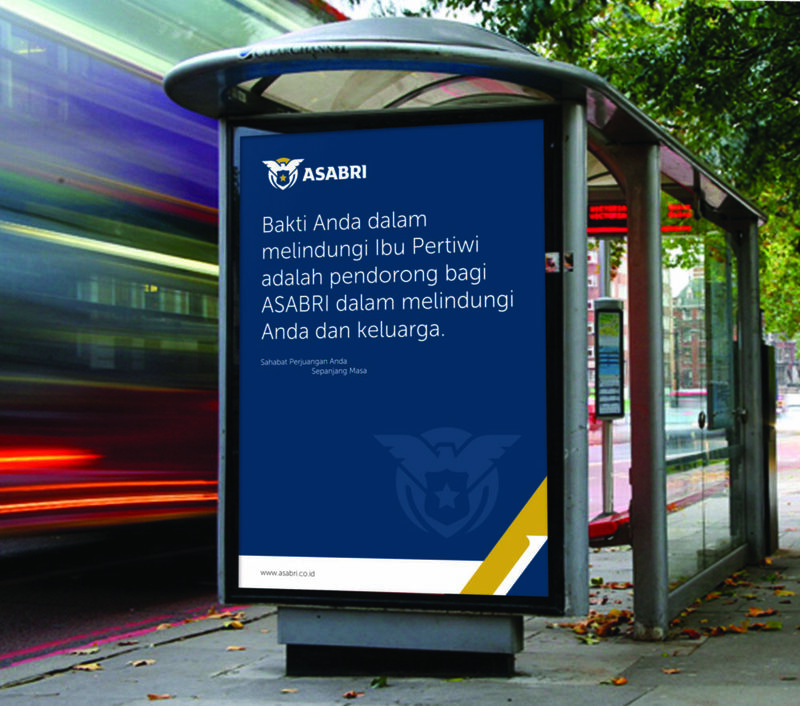 In enhancing the brand awareness, DM ID assisted ASABRI in strengthening their brand equity and positioning to become more humanist, warm, and patriotic. 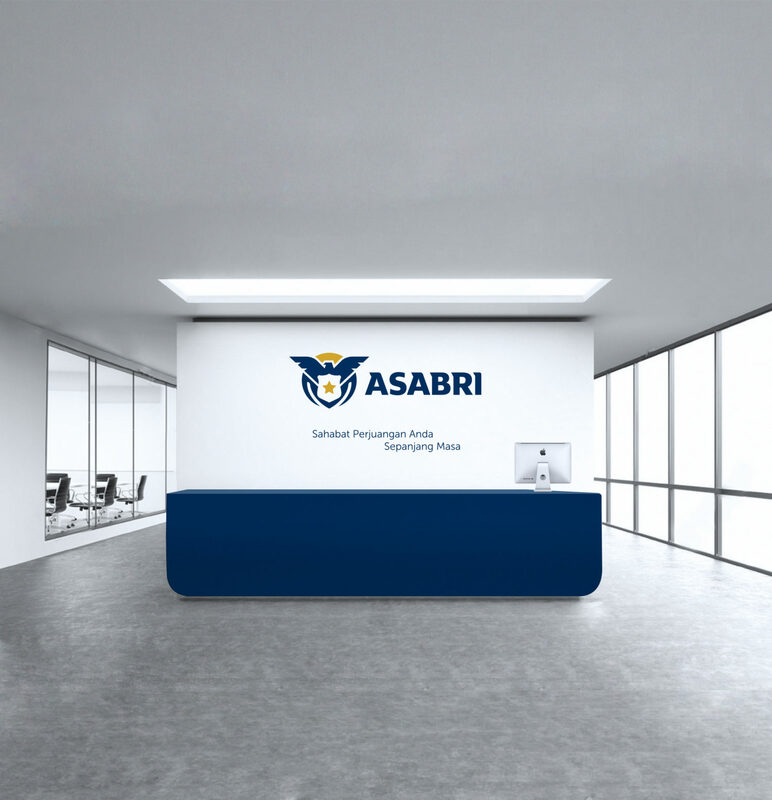 Through visual development, ASABRI is expected to bring the transformation of cultural values ​​with more communicative, warm and quality-oriented service in the future. 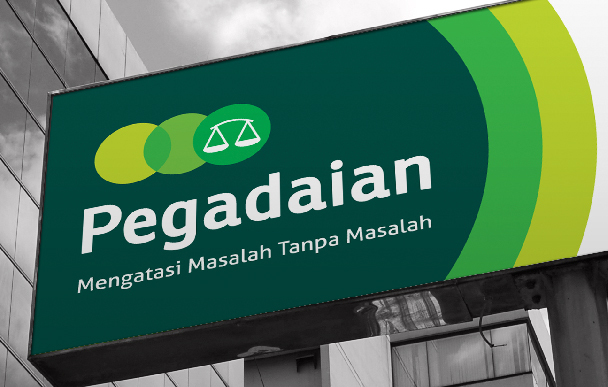 With their new tagline “Sahabat Seperjuangan Anda Sepanjang Masa”, ASABRI wants to manifest their new positioning as a professional insurance company that protects patriots in carrying out their duties as the mainstay of the state from the beginning of the service until the end of their term. 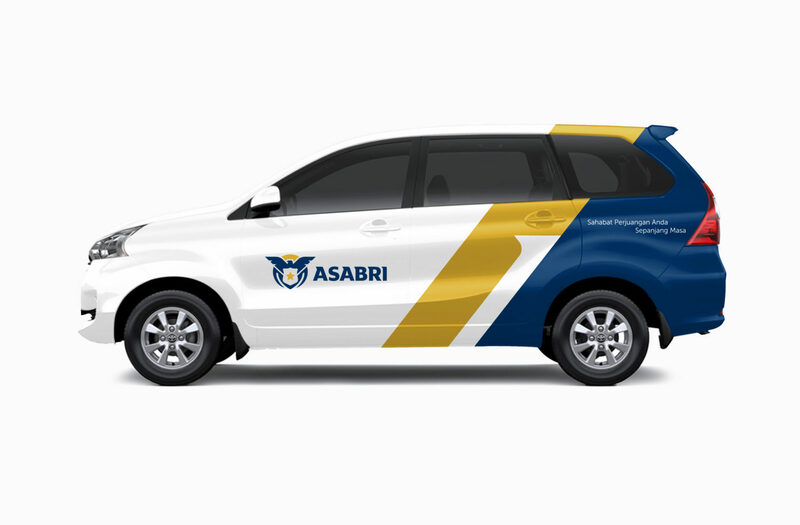 DM ID also transforms the ASABRI logo which represents the unity of its stakeholders with the spirit of patriotism to serve the country.